Overview... a renowned general in the Roman army. 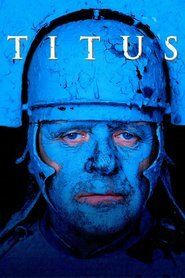 Titus is the people’s choice to ascend to the throne after the death of the Emperor. But when he returns from a 10-year campaign against the Goths, taking home their captured leader Queen Tamora, tragedy and revenge strike left and right. Titus Andronicus's popularity ranking on CharacTour is #4928 out of 5,000+ characters. See our top-ranked characters and read their profiles.